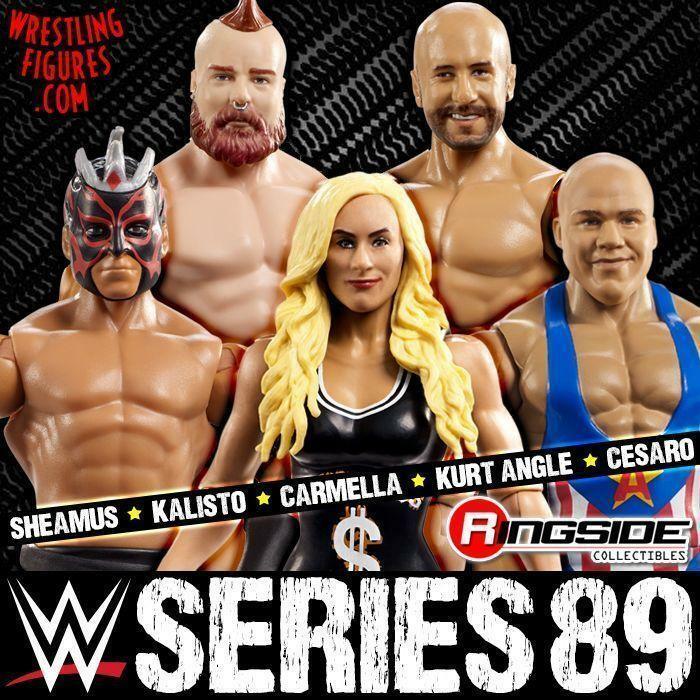 MATTEL WWE SERIES 89 IS NEW IN-STOCK! 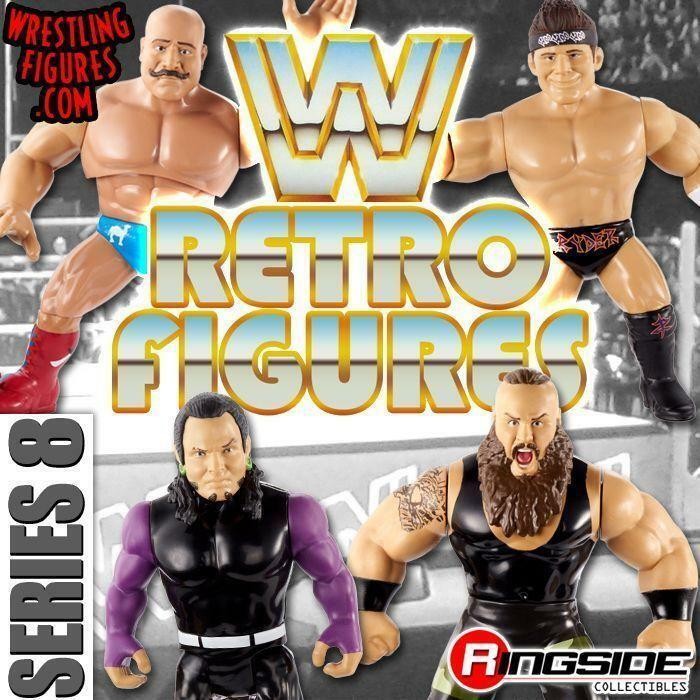 NEW MOC & LOOSE PROTO IMAGES! 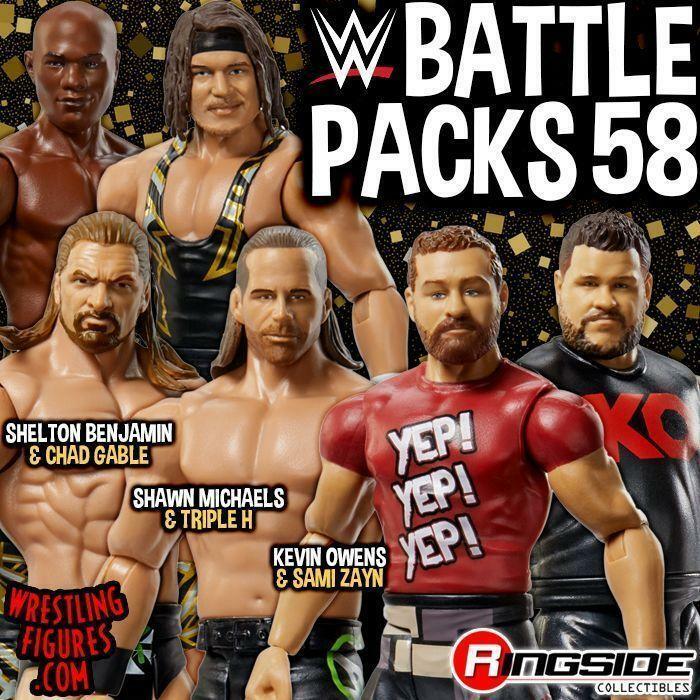 MATTEL WWE SERIES 89 UP FOR PRE-ORDER! 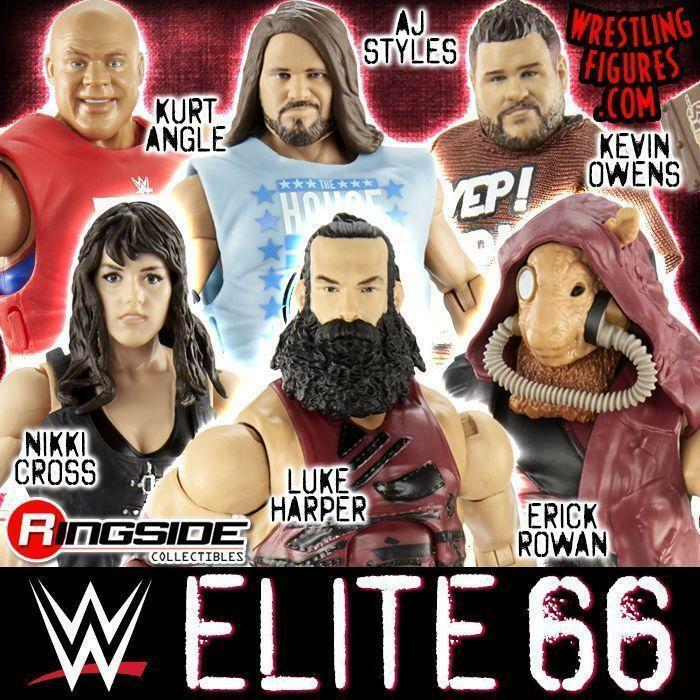 CARMELLA, KURT ANGLE & MORE!